My eldest daughter turned six last Saturday so that means I have been a Mam for just over six years. I honestly can not believe how fast these six years have gone. Many things have happened in between the years. I was a single mam then I met my wonderful partner when Mia was roughly 15 months old. 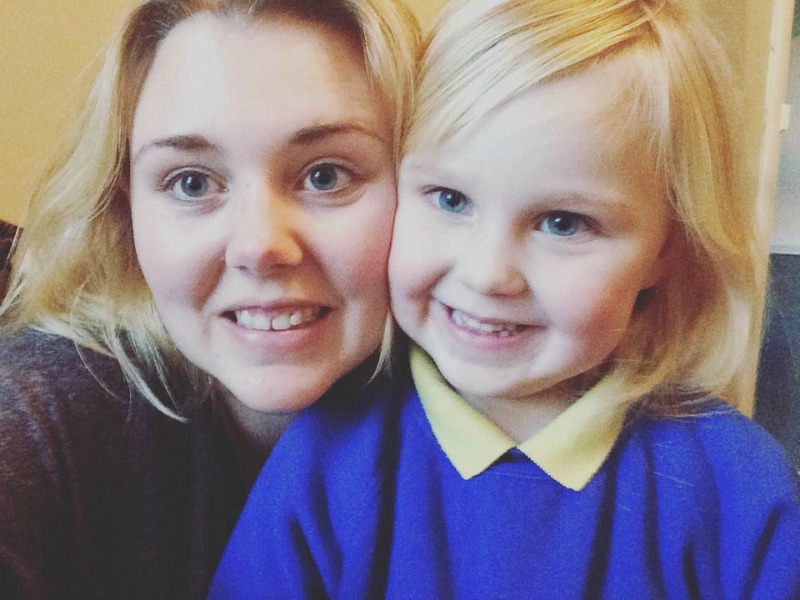 Before Mia turned two in December, me, Mia and my partner moved in together in October time as I had fallen pregnant with my second daughter, Elliw. I am not going to lie, moving away from my home, my family, was hard. Maybe if I could drive it wouldn't have been so hard - but I was also excited having my own place and paying my own way even though I did pay rent and council tax at my Dad's too. My partner works 40+ hours a week and up until the end of December, I was going to work too. After December it was nice staying home with Mia but I suddenly got quite fed up because I wasn't sleeping due to the condition I had when I was pregnant (Obstetric Cholestasis) and Mia was going through her terrible two stage. I fell into depression from 30+ weeks but that was no surprise since I was absolutely shattered getting no sleep, still having to wake up to Mia each morning, scared because I wasn't quite sure how I could share my love between two kids, struggling with severe back pain and the itching caused by OC. I struggled badly to keep on top of the house work and I stopped going out because I nearly had a break down in a local shop because Mia threw the biggest tantrum EVER! Since then I did not take her to the shop without a pram by myself during my pregnancy. A couple of weeks after Elliw was born we moved house because our contract had ended, plus we wanted a bigger house. 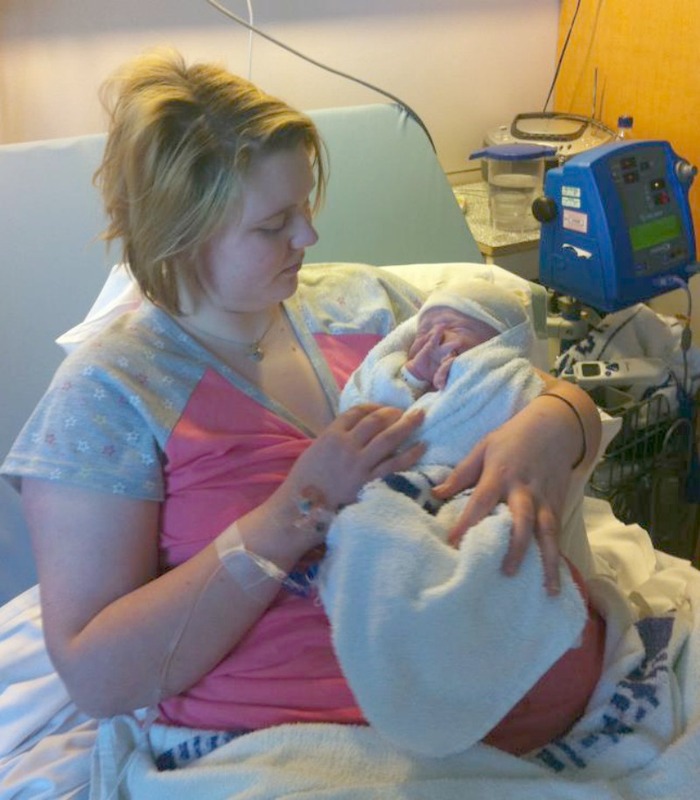 It was kind of stressful but I was perfectly fine after having Elliw so I could move about just as normal. A few months later I fell into depression again. It was a little worse than the last time - I ended up on anti-depressant tablets from the doctors and I went to appointments to get reviewed a couple of times but after a good year, I took myself off them. I started walking and going out more, loosing weight and I do think that really did help me. I won't lie to anyone. Being a Mam is not easy but it honestly is the most rewarding thing you can be. Being a parent to a little child - a mini me - is amazing. It can be tough when they go through these certain phases and when they do go through these phases, you do panic and think they will never grow out of it but eventually they do. Every evening before I go to bed I have to give each girl a kiss and cuddle before I go to sleep, otherwise I can not settle. My two girls were completely different with their sleeping. Mia slept pretty much all night from a couple of months old and I co-slept with her. 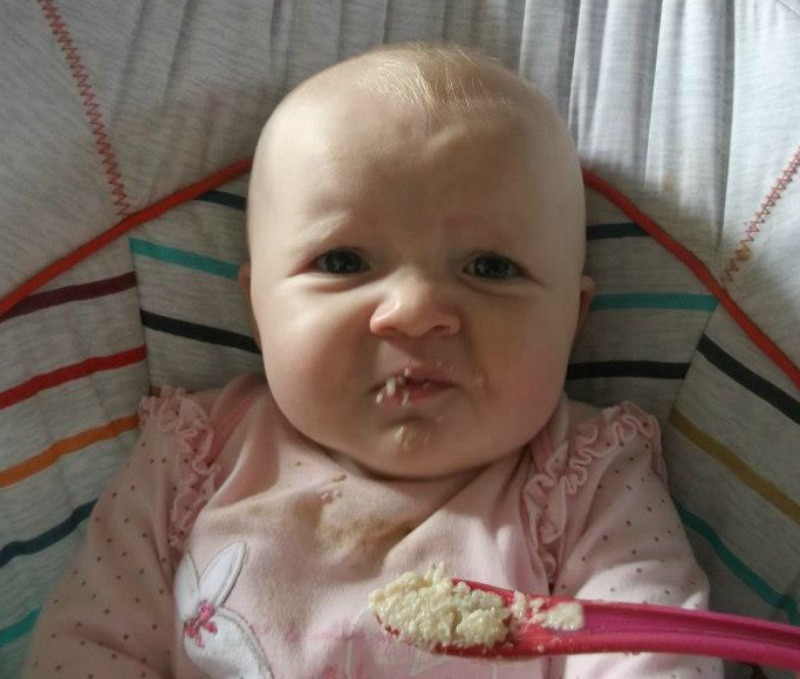 From 7 months onwards I ended up putting her back into the cot - which was a battle! But I got there in the end with the help of my Dad. From then on she woke up between 1am - 3am each night until she was 2 years old. Since 2 years old she has slept the whole night. Elliw on the other hand didn't have her first full night sleep until she was 7 months old. From 7 months old she slept all night for a couple of months and then she started waking up in the night wanting juice or milk. Silly us gave in and since then she has been on and off waking up most nights. We have only recently stopped giving her a bottle during the night and when we put her in bed, instead she has her last drink with dinner. She has been sleeping through the night since! YAY! 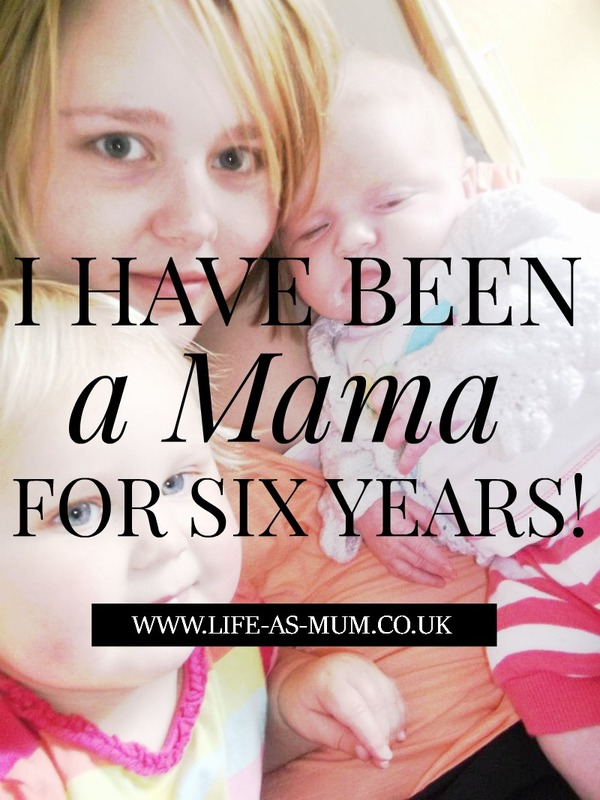 I have been a stay at home mam since I left my job back in September 2013. I do miss working from home but I have had the amazing opportunity to be able to spend every minute at home watching both my baby girls growing up to be little girls. Some days are hard, Some are good, Some are extremely stressful and emotional but as said above, raising your child is very rewarding. 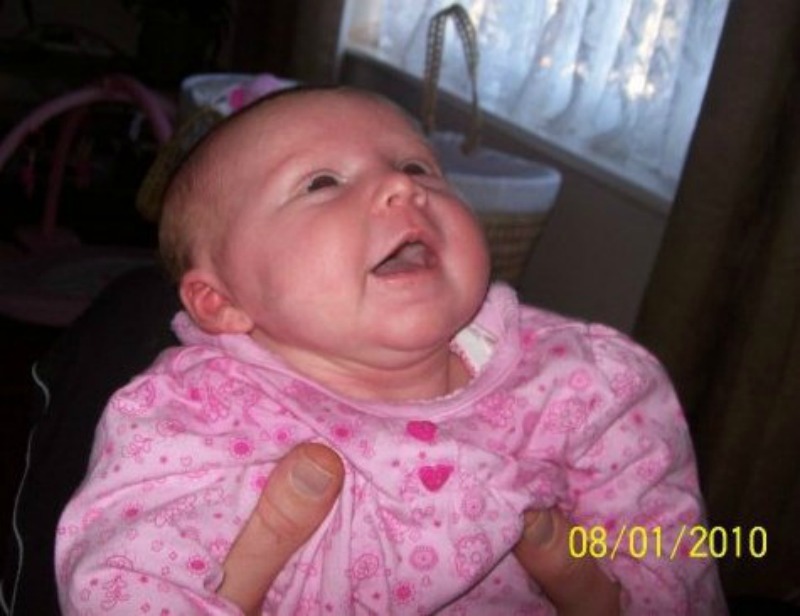 I have had so many fond memories of my girls by being able to watch them smile, giggle, crawl, sit up and walk for the first time, along with many other first-time things. My life sure has changed - but for the better - since I became a Mam. Within the six years I have been called many different names by my girls such as Mam, Mammy, Mum, Mummy, Mama and I have been called by my real name (which I don't like!) too! Being able to wake up each morning to my happy (sometimes) little girls is something I am very grateful for. I wouldn't change them for the world. I love being their Mama. Wow-six years. I bet it's flown by in the blink of an eye though. Congratulations! It goes way too fast doesn't it?! My 'baby' is 10 in February and his brother is 11 already, which seems crazy to me. Your minis are just gorgeous!